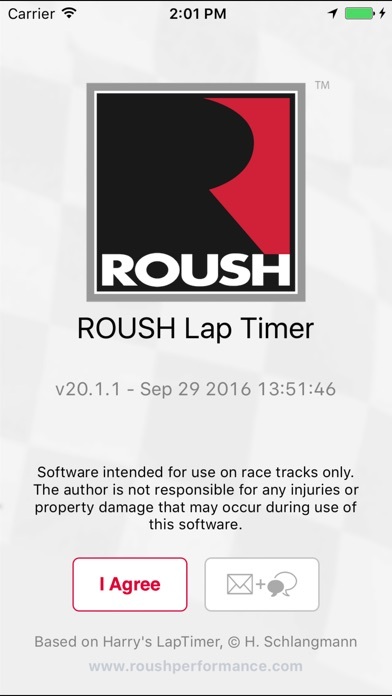 The ROUSH LapTimer application, co-developed with the creator of Harry's LapTimer, let’s you push your vehicle to the limit while recording everything for later playback and evaluation. 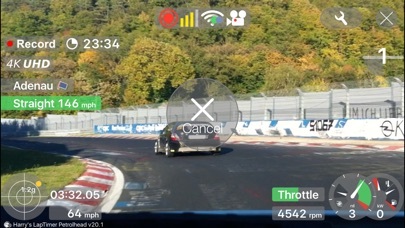 This high-precision tool will improve your driving ability by letting you see where you can go faster on any track. 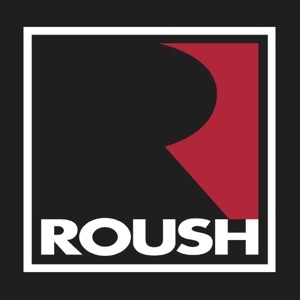 ROUSH’s LapTimer generates beautiful in-car video recordings with an overlay of vehicle data, ready to be presented on YouTube or other social media sites. 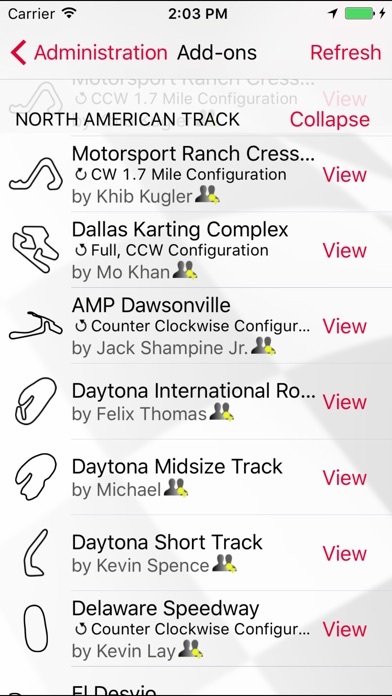 Even without video, recorded data from your track day can be analyzed using pre-set views, making it easy to analyze and improve your driving performance. 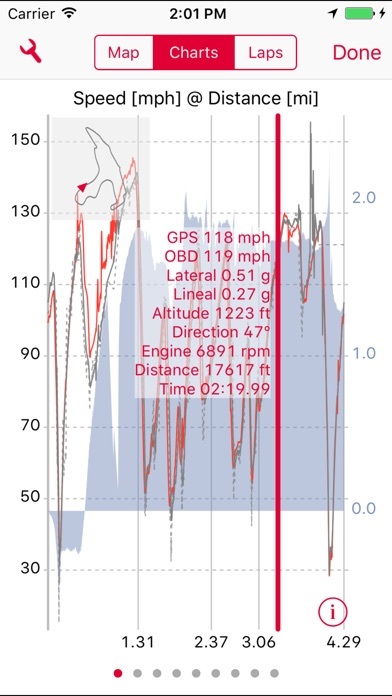 In case heart rates were recorded using Heath Kit, this data can be overlaid to recordings too. 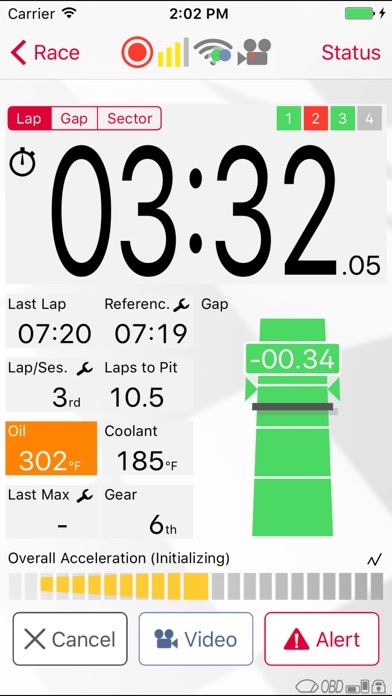 Using the ROUSH lap timer, you can change vehicle settings and accurately measure performance impact on your track times.